Senior student manager Tyrone Green has been a part of the Men’s Basketball program since May of his senior year of high school. Photo by Erin Edgerton. Usually, Men’s Basketball student managers spend their long working hours coordinating and assisting the team. But one time, they got to play basketball with Adam Sandler. Last April, Men’s Basketball Director of Operations Jimmy Martelli asked senior head manager Tyrone Green if he wanted to play with Sandler when he was in town for a show at the Altria. The day-to-day tasks are a bit less glamorous than meeting a renowned comedian — manager responsibilities can range from picking up lunch to making sure towels and water are set up and helping players workout, Green said. There are four student managers that assist with the program’s day-to-day functions. Green and junior manager Michael Mann are always talking about basketball and what needs to be done. Balancing schoolwork and a job is hard for a student manager, Green said. He’s taking all online classes in his final semester at VCU as he works toward a sociology degree. Mann wakes up early to attend his 8 a.m. class so he can get ready for practice at 2 p.m. Both Green and Mann got involved in the program because their high school coaches knew coaches within the program, but Green had a jump-start compared to the other managers on staff. 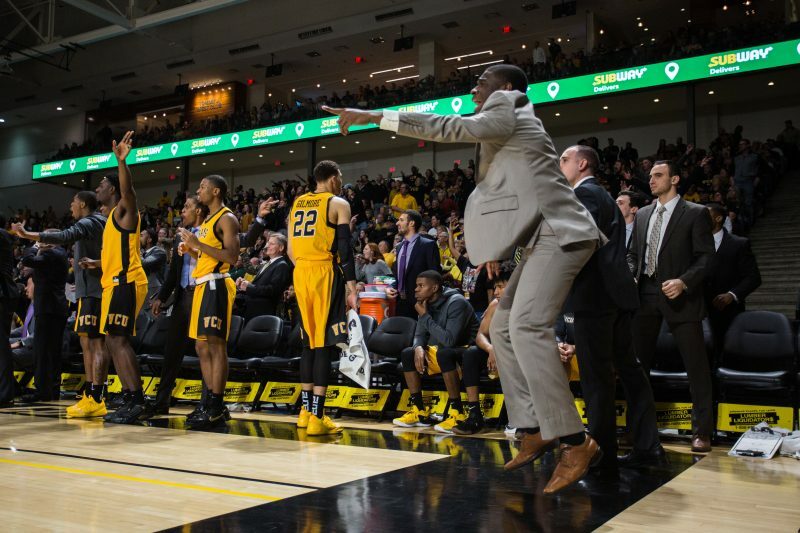 Warren played at VCU from 1990-1994, finishing as the Rams all-time leading scorer with 1,858 points— a mark that has since been surpassed by Eric Maynor — 1,953 — and Treveon Graham — 1,882. The university raised his number 23 to the rafters in 2005, but it is still worn on the court today by redshirt-junior wing Issac Vann. 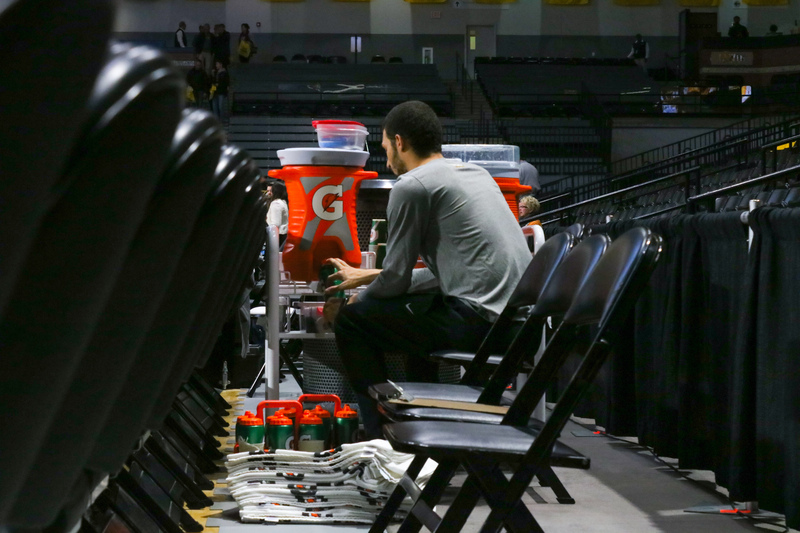 Before games at the Siegel Center, the managers set up shootaround and perform other necessary tasks to get ready for that night’s contest. When the game is in action, the student managers are just as engaged in the action as the players on the bench in front of them. And when the game ends, the student managers’ nights are just beginning. Last year the Rams’ managers competed in the national manager games and took the crown, as they defeated former VCU coach Shaka Smart’s Texas staff in San Antonio, Texas. The championship was a “brotherhood type of game,” Green said. Men’s Basketball Director of Player Development Darius Theus was on the Texas staff last season, so he played against one of his former teammates Joey Rodriguez. Theus and Rodriguez both played at VCU and were part of the 2011 Final Four team. The teams in the manager games can be comprised of any staff member associated with the team, including coaches, except for the head coach. 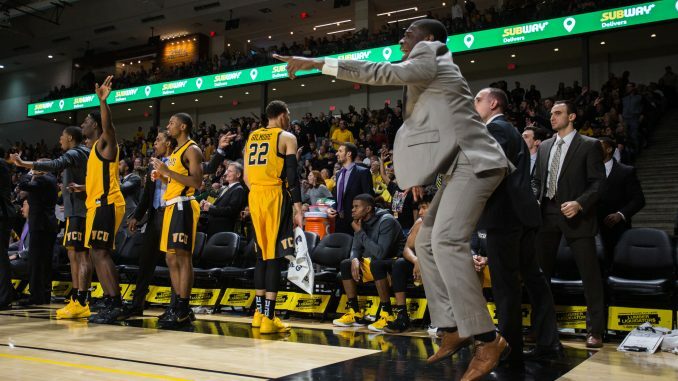 The student managers returned to Richmond in 2018 not knowing that students and faculty at VCU would recognize them for their run to the national championship. Even though most fans do not notice what the student managers do on the court, they continue to influence the program every day.